Specialty Tire Market evaluates the market share held by the key Players of the industry and offers a full assessment of the competitive landscape. This market is fragmented into different segments with the insightful analysis of each segment with respect to the geography for the study period. Based on the historical data, the report evaluation future prospects and provides the market trends, size, growth, and estimation for the period 2018-2025. The report on global specialty tire market evaluates the growth trends of the industry through historical study and estimates future prospects based on comprehensive research. The report extensively provides the market share, growth, trends and forecasts for the period 2018-2025. The market size in terms of revenue (USD MN) is calculated for the study period along with the details of the factors affecting the market growth (drivers and restraints). 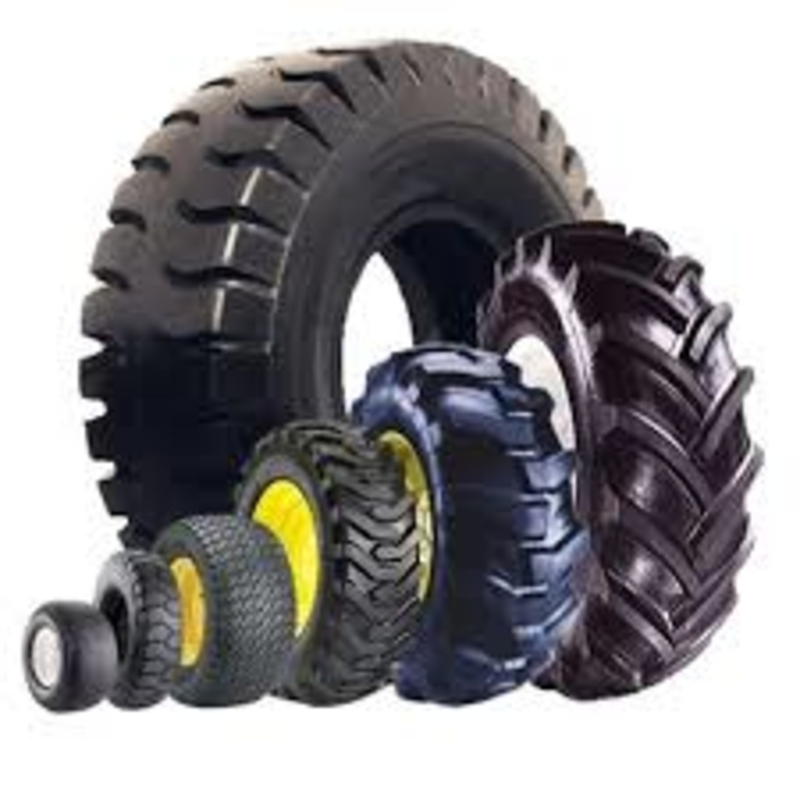 The increasing demand from agricultural sector and developing retreading of tires are the major factors pushing the market uphill. But fluctuating costs of raw material might restraint the growth in the coming years. The report also covers the complete competitive landscape of the worldwide market with company profiles of key players such as Alliance Tire Group, Balkrishna Industries Limited, Bridgestone Corporation, Cie Gnrl des Etblsmnts Michelin SCA, Continental AG, TBC Corp., The Carlstar Group, The Goodyear Tire & Rubber Company, Trelleborg AB and Xuzhou Xugong Tyres Co. Ltd. Geographically, this market has been segmented into regions such as North America, Europe, Latin America, Asia Pacific and Middle East & Africa. The study details country-level aspects based on each segment and gives estimates in terms of market size.